We are here to serve. Qualified. Professional. Friendly. Micro Forms, Inc. was founded by Lee and Betty Curry in 1967 and was purchased by their sons David & Danny Curry in 1992. 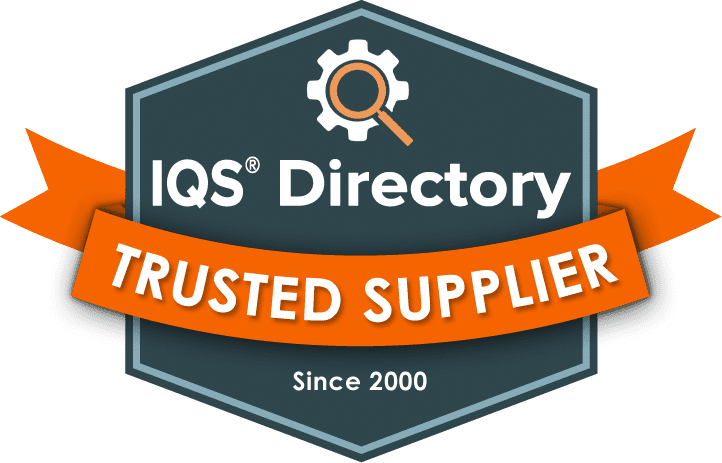 From the beginnings of a small mom & pop machine shop to the multimillion-dollar Job Shop of today, the company has a valued Fifty-Year history of meeting the most challenging needs of the customer. 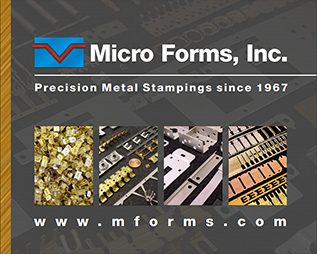 We welcome you to Micro Forms, Inc., feel free to look us over then email, call or download your questions and needs. We will respond quickly and professionally with honest feedback according to our expertise and capabilities. 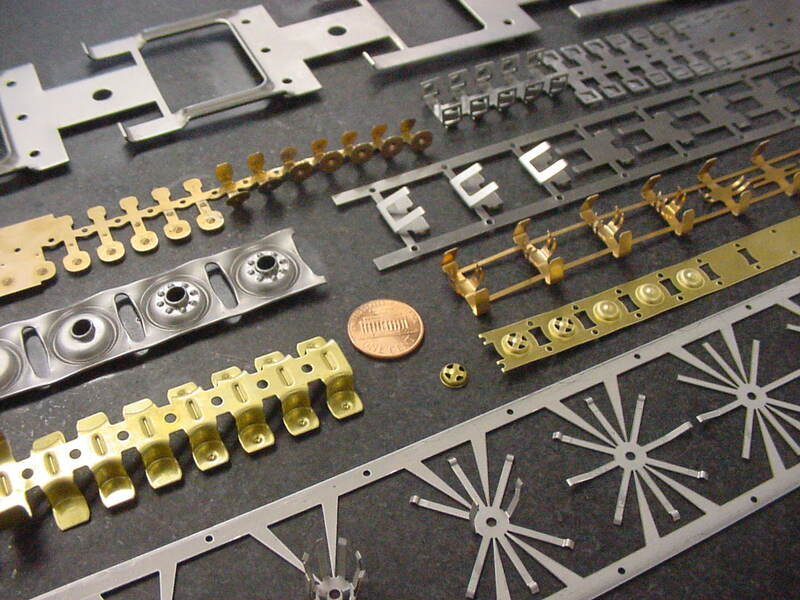 Micro Forms, Inc. offers a wide range of high quality manufacturing-based services to meet our customer’s needs with proactive communication, satisfying and exceeding customer expectations. 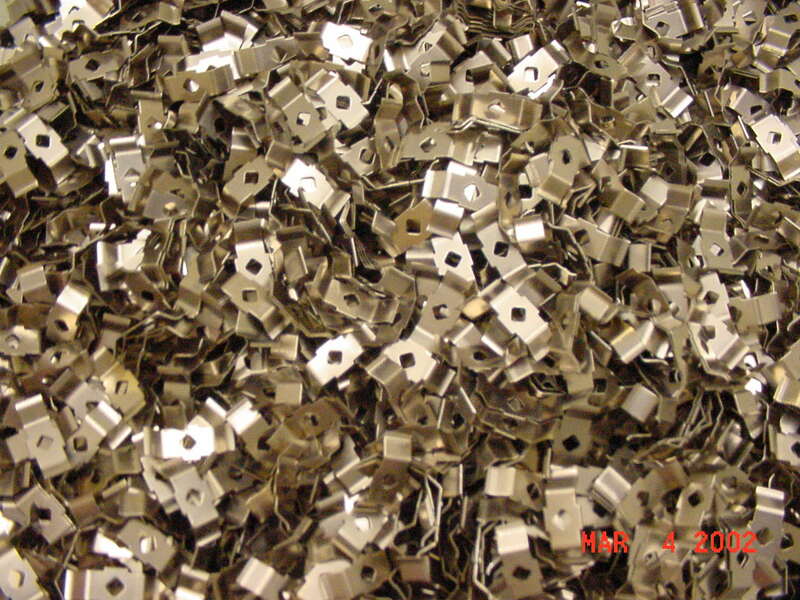 Micro Forms, Inc. specializes in Precision Metal Stampings with In-House Expert Tool & Die Design and Build, Exemplar Press Operations, Precision Sheet Metal Fabrication, Assembly, Spot Welding, and supporting operations with a team of key personnel to provide you with high quality on time deliveries. © 2018 Micro Forms, Inc.